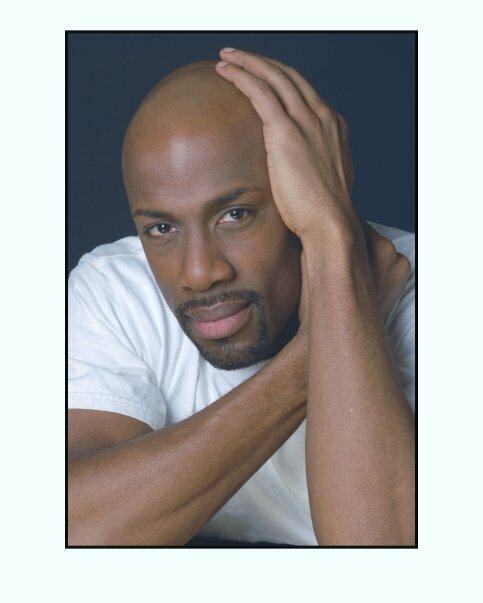 American bass-baritone Darren K. Stokes is an artist of exceptional vocal ability. An alumnus of the distinguished Ryan Opera Center of the Lyric Opera of Chicago, he has had the pleasure of performing with prominent opera companies and orchestras throughout the US. The 2017/16 season started with an extended tour in Germany as Crown PORGY AND BESS, a role he later reprised that season in Ithica, New York. He made his mainstage debut with New York City Opera as Sciarrone TOSCA and went on to sing Escamillo CARMEN , also for New York City Opera on tour throughout Europe and the Middle East. Other recent performances include Figaro LE NOZZE DI FIGARO with Toledo Opera and Amarillo Opera, Talbot MARIA STUARDA for Knoxville Opera and Il Maestro LA CAMPANA SOMMERSA (Respighi) with New York City Opera. Recent concert appearances include Vaughan Williams Dona Nobis Pacem and Brahms Ein Deutsches Requiem with the Buffalo Philharmonic and Berlioz Roméo et Juliette with the Richmond Symphony. Recent operatic engagements include Escamillo CARMEN for Hawaii Opera Theatre and Jim Larkens LA FANCIULLA DEL WEST with New York City Opera.